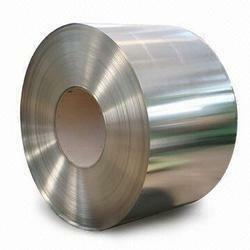 Prominent & Leading Manufacturer from Mumbai, we offer ss plates and ss coils. 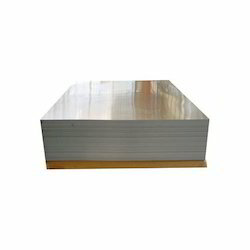 To fulfill the demands and requirements of our customers, we provide SS Plates that are widely used for various applications in diverse industries. These sheets and plates are manufactured by our certified vendors under the direction of their professionals. We are engaged in offering our clients with a wide range of SS Coils that are available in various sizes, shapes and dimension at market leading prices. These coils are available in various technical specifications for meeting the variegated demands of the customers.